View pictures from the event on our Facebook page. 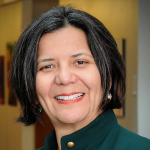 Dr. Sandra Hernández, M.D., president and CEO of the California Health Care Foundation, is a leader in philanthropy, expert in public health and policy, former director of the SF Department of Public Health, and a practicing physician. Read about our esteemed panelists and guest speakers (PDF). 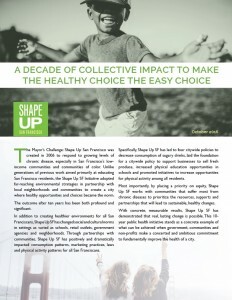 Download a one page fact sheet on Shape Up SF successes (PDF). See pictures of Shape Up SF highlights over the past decade (PDF). 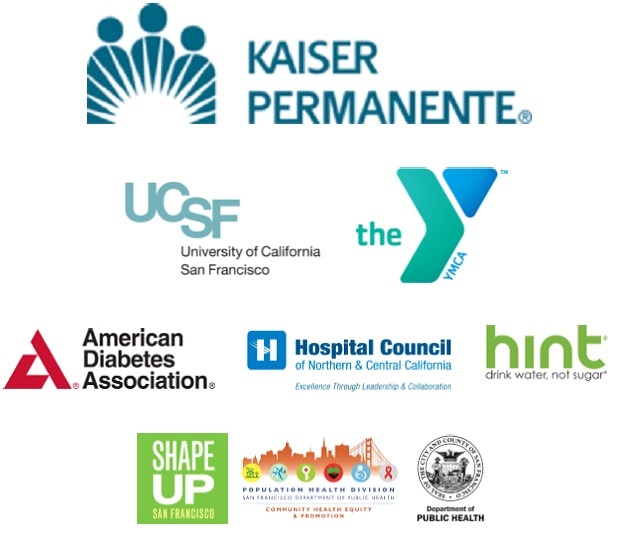 To celebrate our 10 year anniversary, Shape Up SF sponsored organizations with micro-grants ranging from $500-$1500 to host activities and events that promote healthy eating and active living and shine a spotlight on chronic disease prevention. 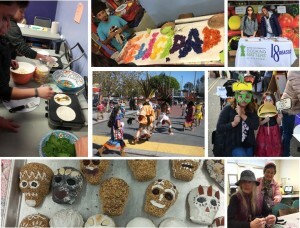 Together, these activities reached over 1,200 San Franciscans. Read about the HEAL week activities (PDF).